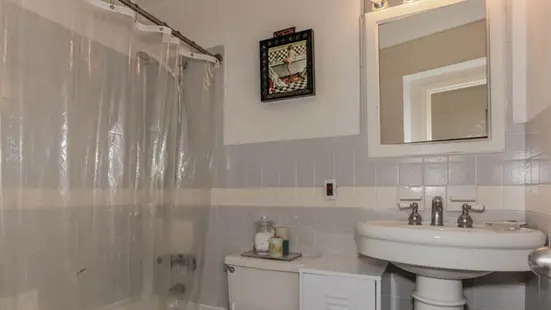 It previously was on the market for a total of 261 days. 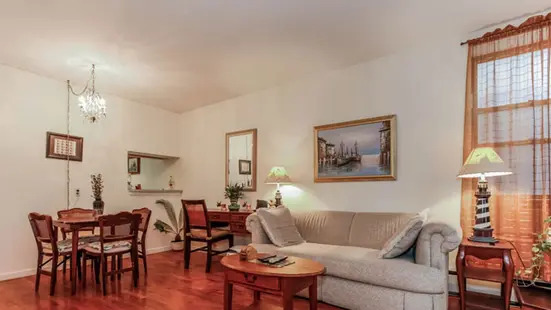 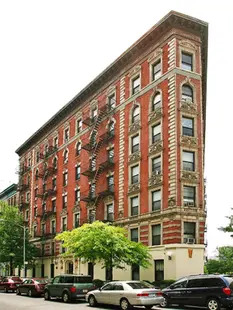 Welcome to St. Nicholas Court Condominium, a 55-unit prewar building just a few short blocks from Central Park. 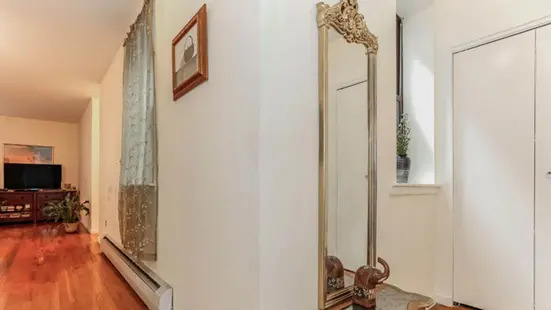 This enormous, 1137 sqft apartment features hardwood floors, high ceilings, dishwasher, 12 over-sized windows with 4 exposures, and plenty of closet space. 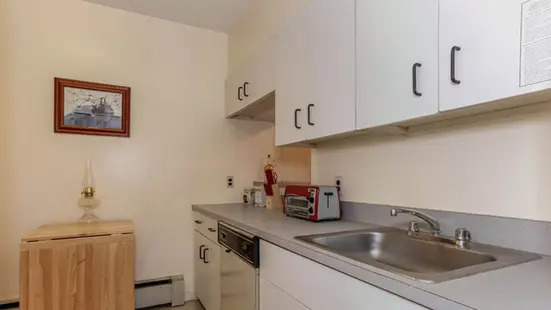 Building amenities include a laundry room, bike room and video intercom. 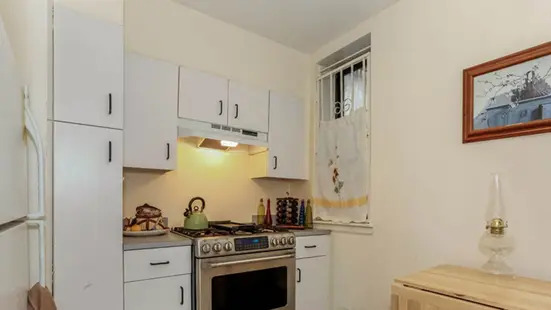 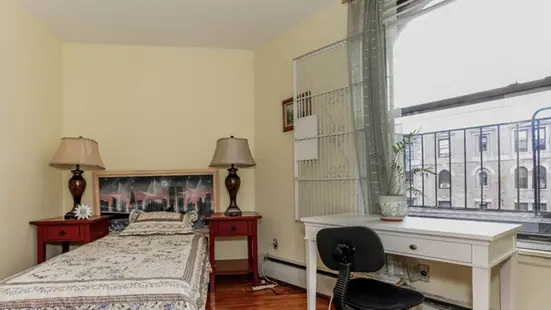 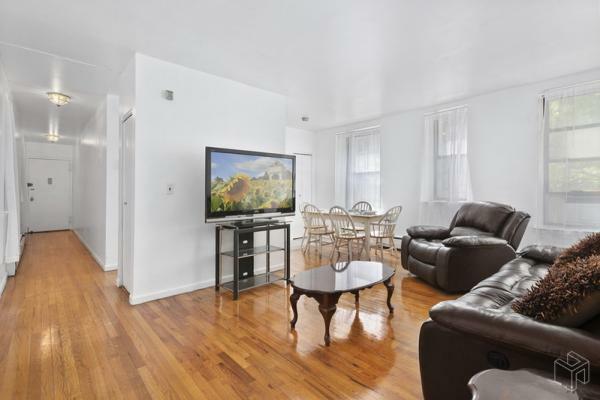 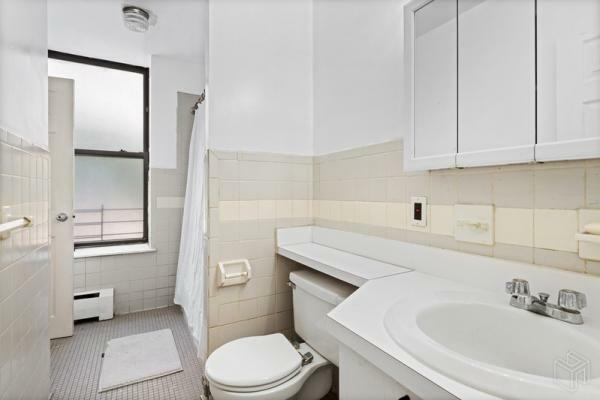 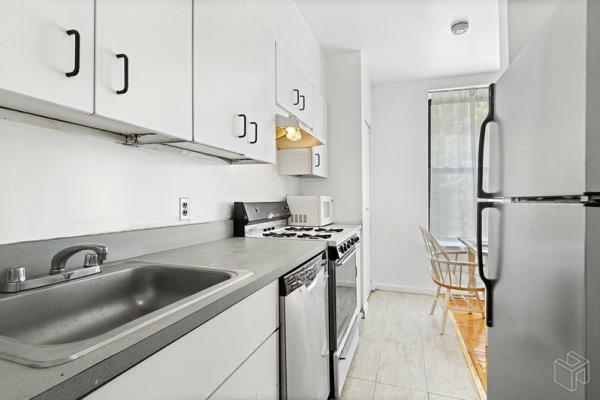 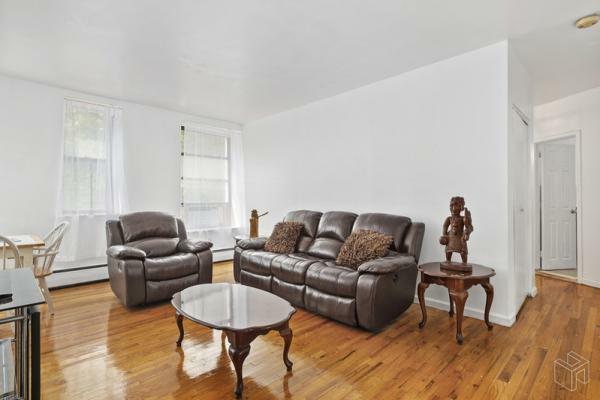 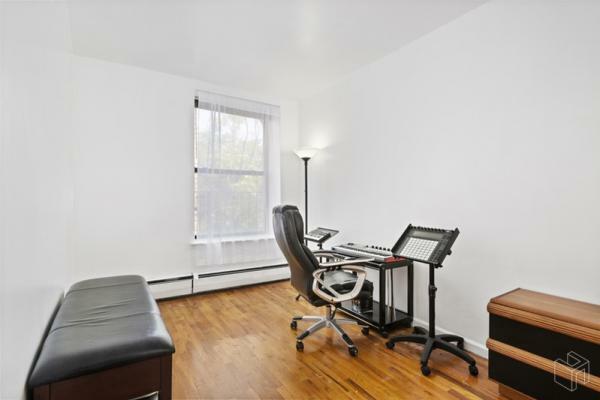 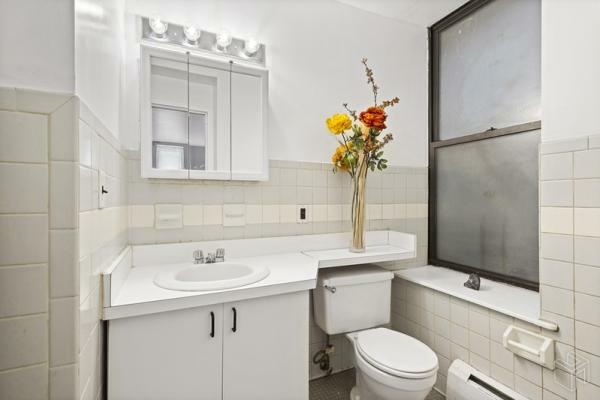 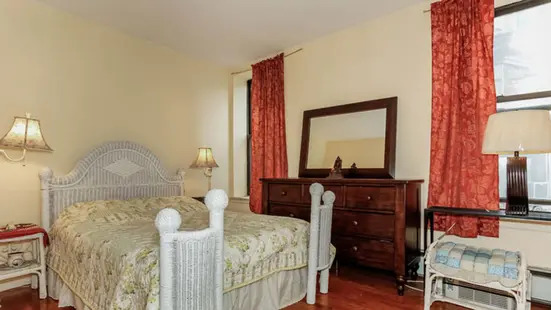 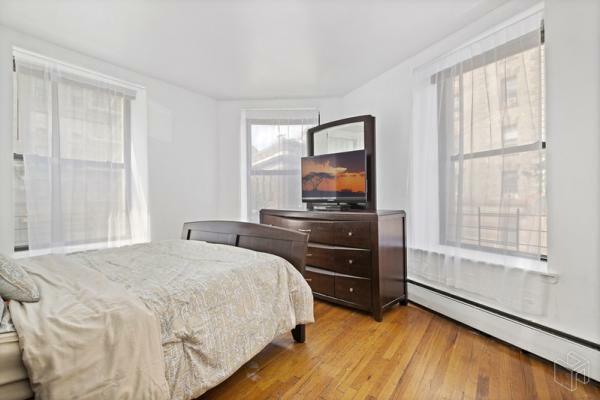 Just a short distance to whole foods, Columbia University, Morningside Park, Mt. 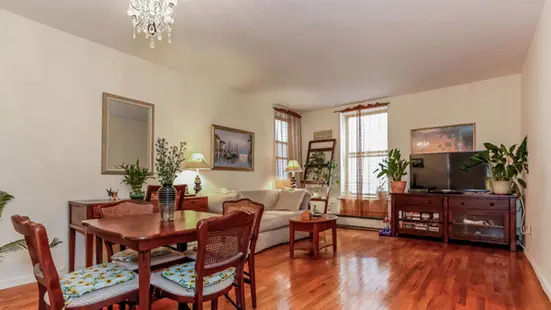 Morris Park and tons of restaurants, shopping, schools and more.